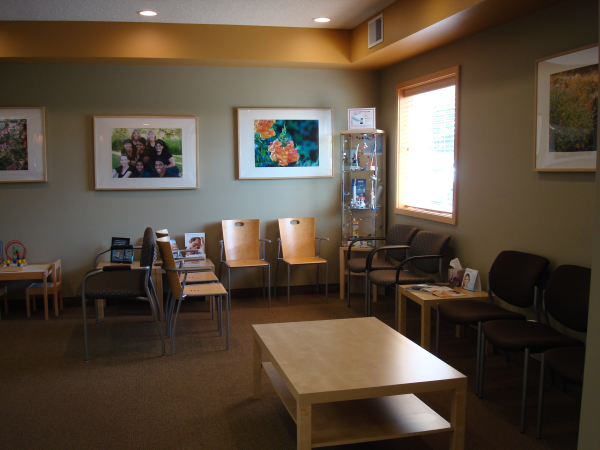 Gem Lake MN Dentist | In search of a great dentist for you regular teeth cleaning? Look no further! 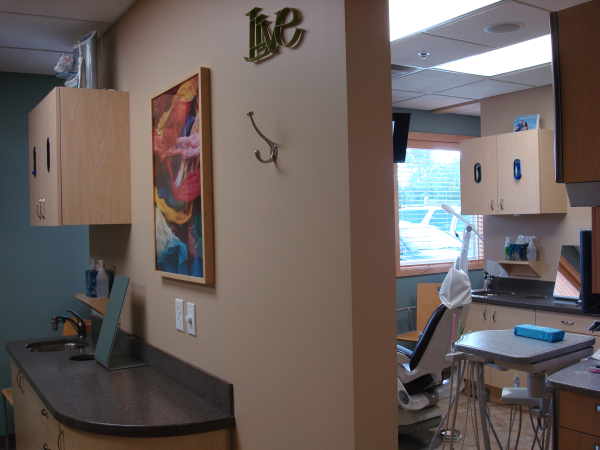 Whether your dental needs are a complete exam and cleaning, a full-mouth restoration, or anything in between, at Birch Lake Dental of White Bear Lake MN, we promise to provide you with exceptional care as we enhance the natural beauty of your smile. In this Blog, we will talk about the importance of scheduling regular Teeth Cleaning with your local Dentist. Having your teeth cleaned regularly is a great preventative method to any dental or gum diseases. 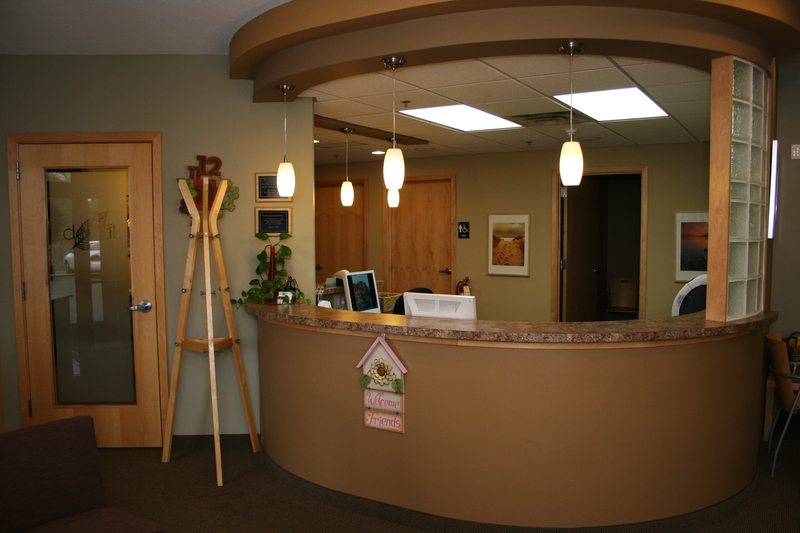 At Birch Lake Dental, your local St Paul MN Dentist – we offer a preventive program to preserve the natural dentition and supporting structures by preventing the onset, progress, and recurrence of dental diseases and conditions. Preventing dental disease starts at home with good oral hygiene and a balanced diet. 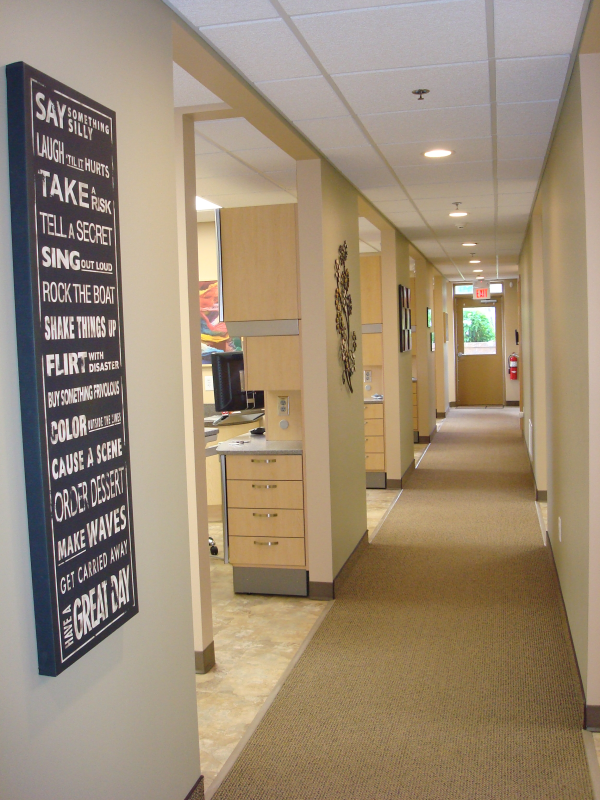 It is continued in the dental office by the efforts of your dentist and dental hygienist to promote, restore, and maintain your oral health. 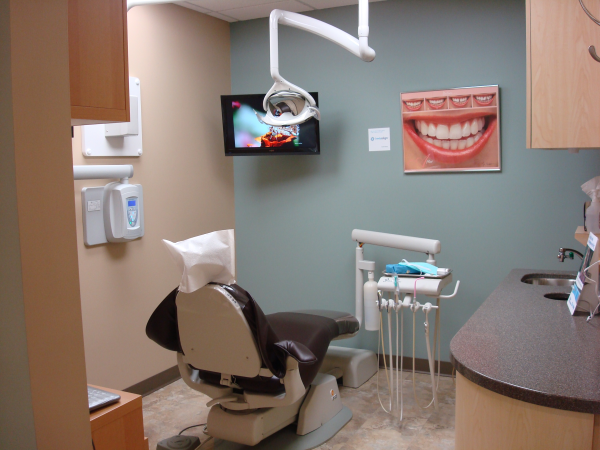 Gem Lake MN Dentist | So what more can you do to take care of your teeth better?